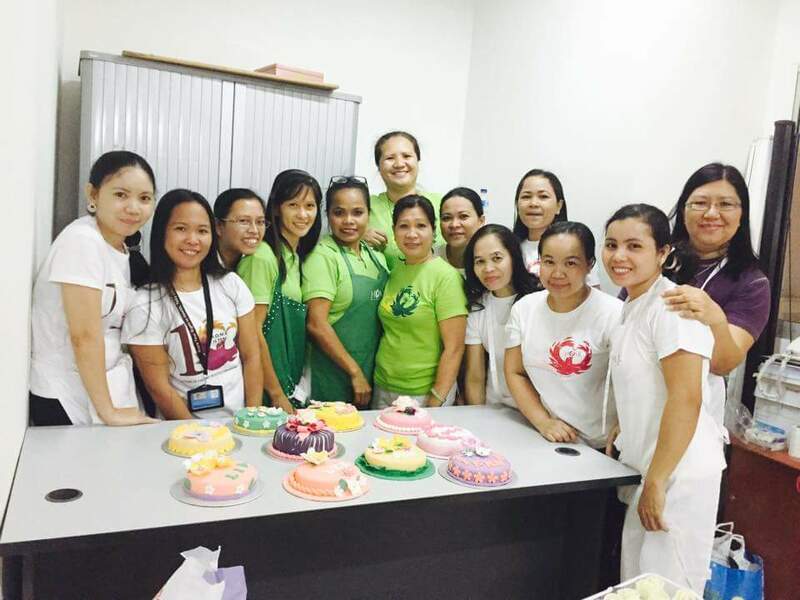 While most Domestic Workers enjoy their Sundays off, Chef Janeth, or teacher Janeth as her students call her, is busy teaching baking to her fellow DW at HOME Academy. Janeth Abrias Bullecer, is 40 years old, and hails from Nueva Vizcaya in Northern Philippines. Janeth is one of the gems of HOME Academy. Her 23 years of working in Singapore gave her a lot of experience, and the courage to do something to help her fellow Domestic Workers. 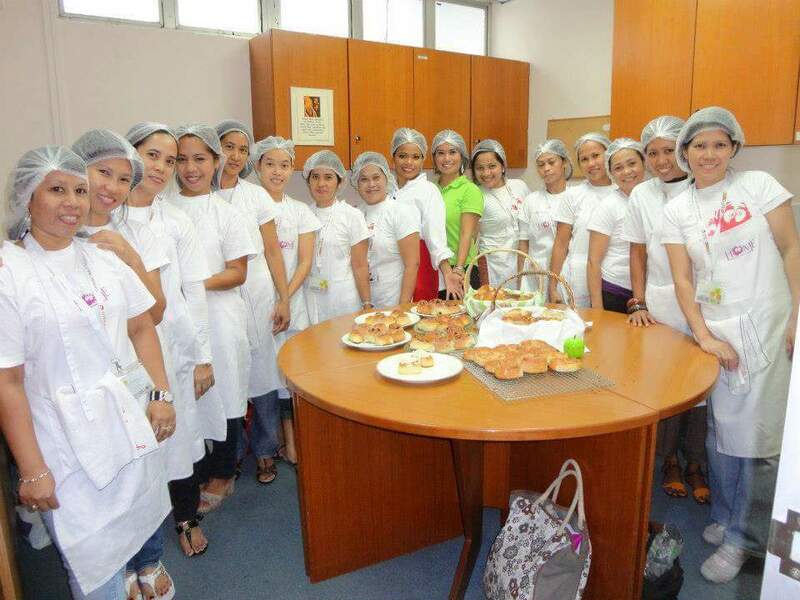 Her passion for baking landed her spot as one of the teachers of HOME Academy. Janeth started volunteering for HOME in 2012. She came to know about HOME when she read articles about the organization, its work and of course the founder, Bridget Tan. Bridget created a Facebook page called Gabriela, of which Janeth became a member. 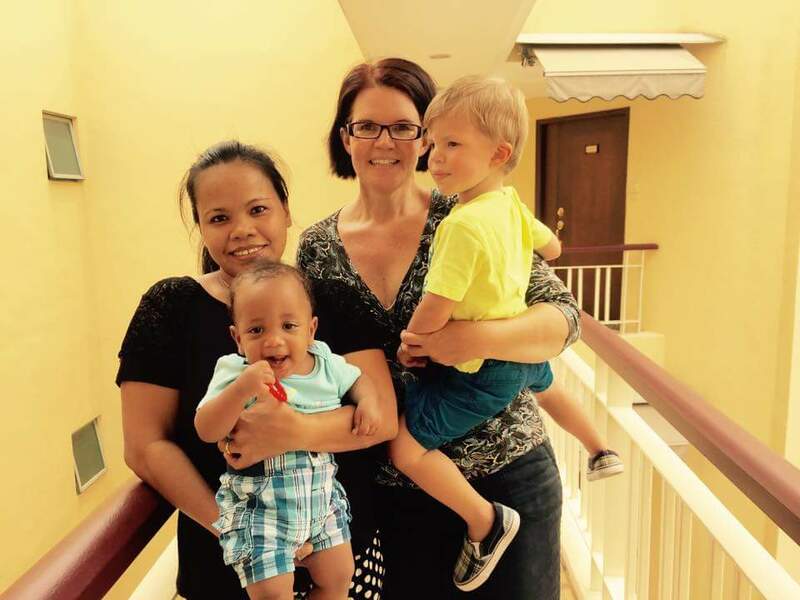 After Janeth met Bridget during a workshop, she started her journey with HOME. At first, Janeth’s dream was to become a make up artist, so she took up Cosmetology classes at Bayanihan Center. When she started volunteering at the organization, she and her best friend Ningsih did fundraising by making cakes and cupcakes, which was what she enjoyed most. She fell in love with baking. 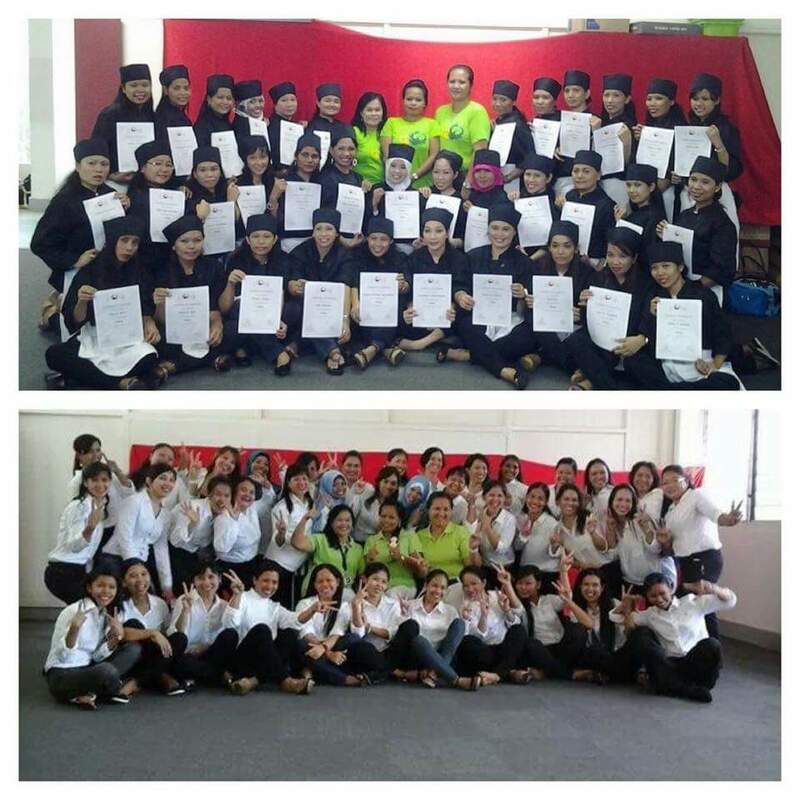 Janeth started basic baking classes with 14 students, then 30, to 40, and reached 50 plus on her 5th batch. 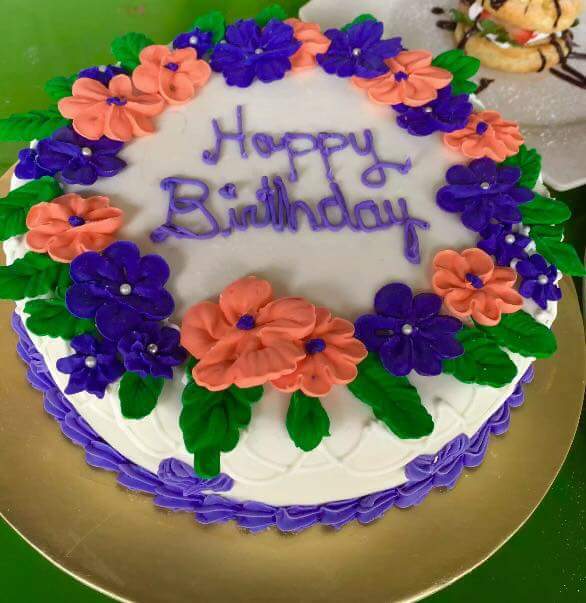 She taught cake making, cake decorating, baking different types of bread, etc. She was overwhelmed by the student’s enthusiasm and that inspired her to improve her teaching. Her signature cheesecake was always a hit, and she baked for Bridget Tan and MP Halimah Yacob during an HOME event. Due to overwhelming response, she started an advanced baking class and has 10 enrolees so far. Two of her former students, Sarah and Rhoda are now teaching in HOME Academy 2 and 3. 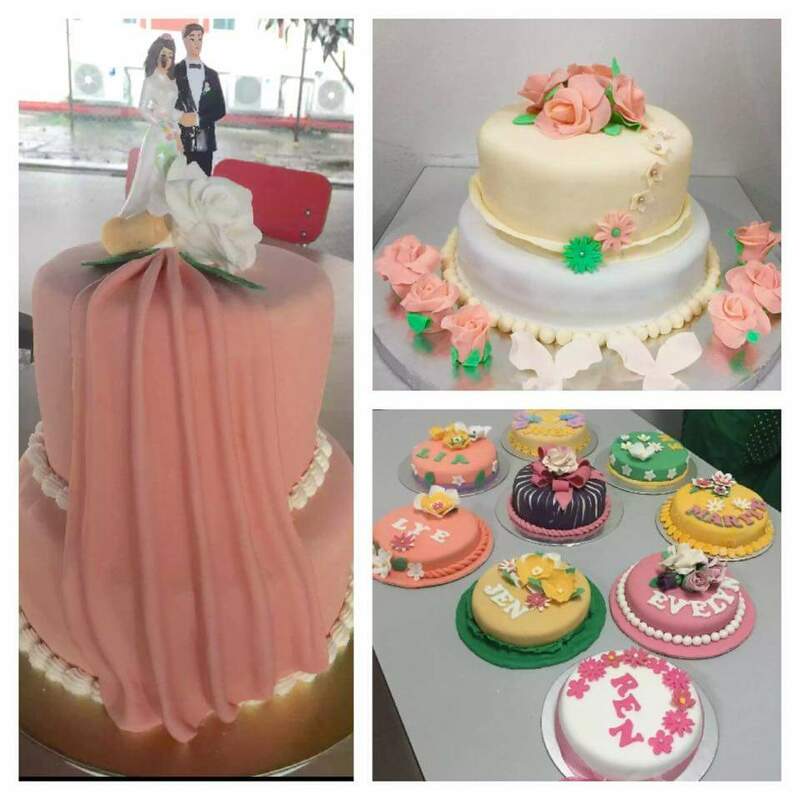 Janeth’s work for HOME made her well known for her creations, and due to the encouragement from HOME staff and friends, she was given an opportunity to study first module in baking under a scholarship program at the Baking Industry Training College (BITC). She is currently taking up the second module, which she is paying by herself and she is hoping to continue to gain a diploma. Her main inspirations are her family, especially her mother, who sacrificed a lot for her family. Janeth hopes to have her own bakery shop in the future. At present, Janeth is taking care of two boys. She studies two nights weekly, teaches baking on the 2nd and 4th Sunday of every month and attends computer classes on the 1st and 3rd Sunday. It might be a tiring routine but she manages to pull it all off, thanks to her very supportive employer Ms Nadine Mains. Since Janeth started volunteering, she gained confidence and made lots of friends. She said that the best part of all is to be able to share her knowledge and skill. Seeing her students happy makes it all worth it. Indeed Janeth is one extraordinary Domestic Worker – a SUPER DW! Check out the recipe for Janeth’s famous cheesecake here!